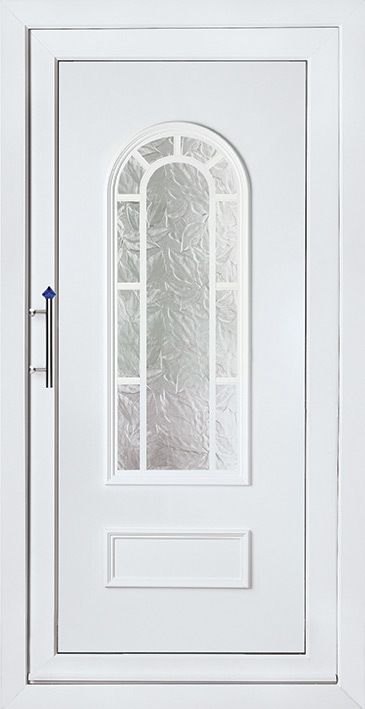 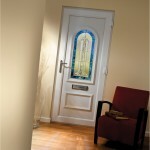 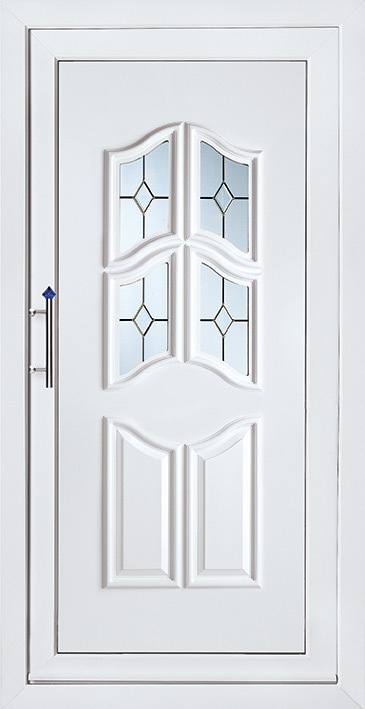 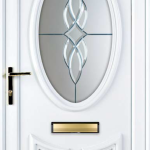 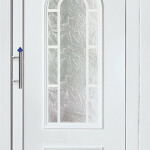 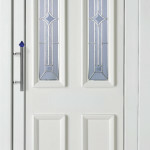 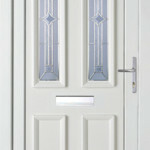 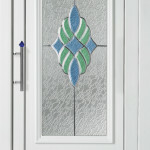 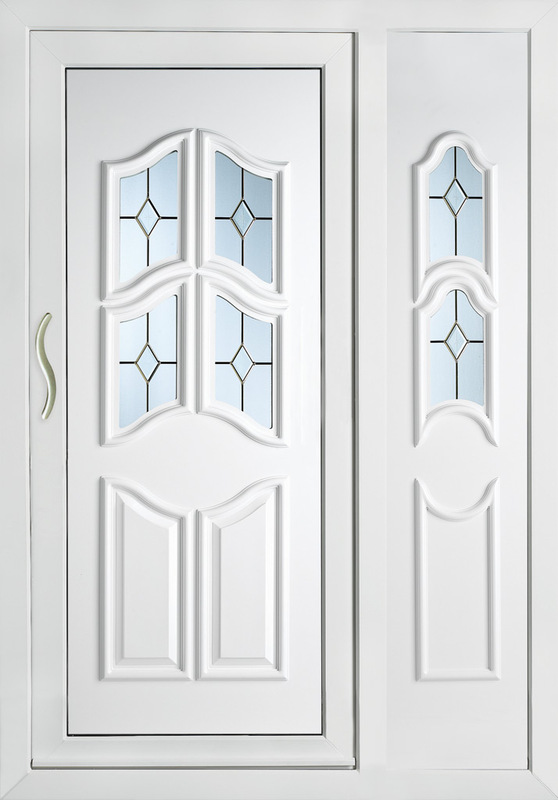 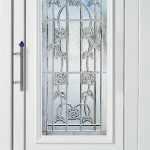 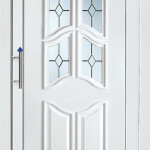 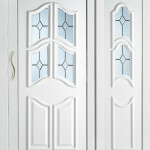 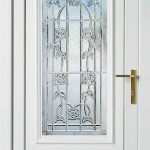 When you buy a Hurst PVC-U door you can be confident that you are buying from the experts. 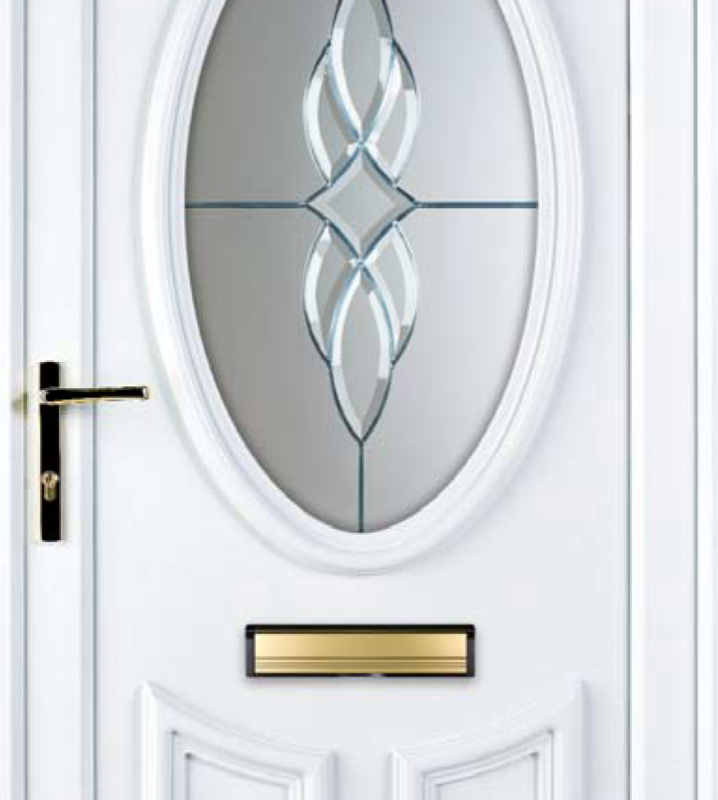 Hurst is one of Europe’s leading door panel manufacturers with over 10 years of experience and innovation within the industry. 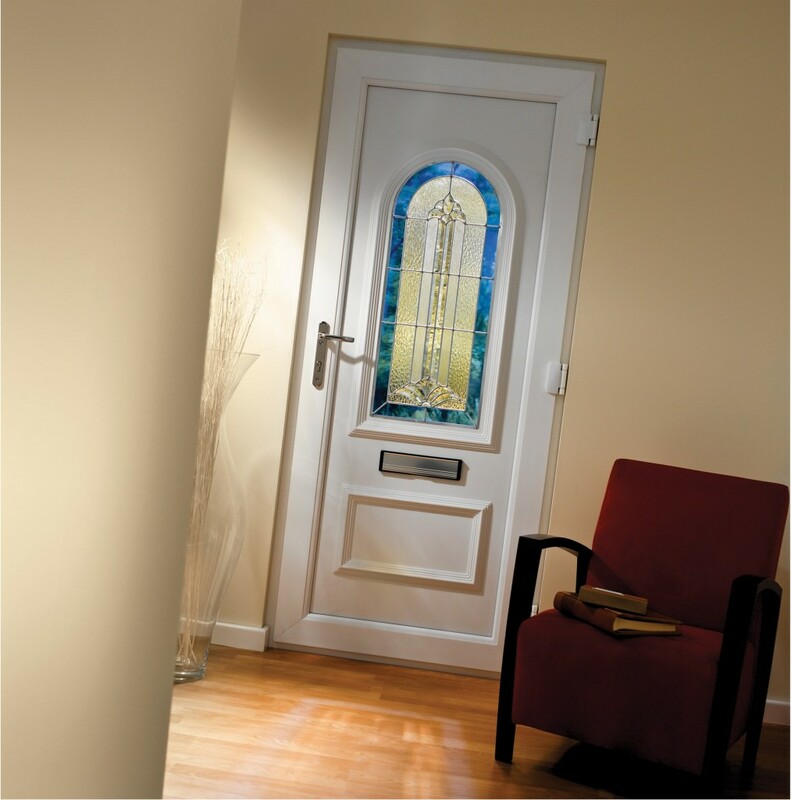 Eurogroove Doors have been brought to life by experienced designers and skilled craftsmen, and because our products are manufactured on site, you have products you can depend on, from a name you can rely on.